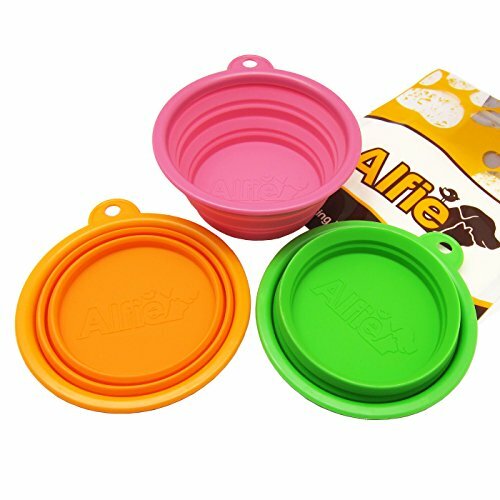 Keep your travel bulk to a minimum when you're on the road with kitty by using these silicone pet bowls. 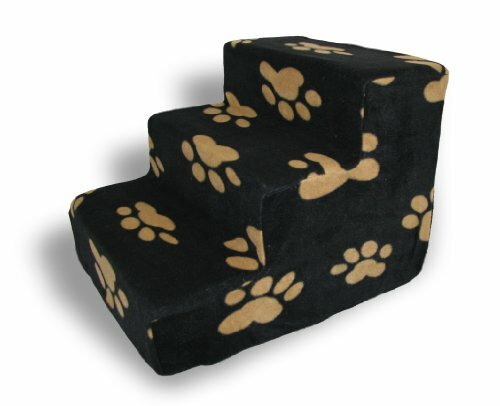 They expand when in use and collapse down for easy storage and transport. With this purchase you'll get three silicone bowls that collapse down to a half inch tall when not in use. 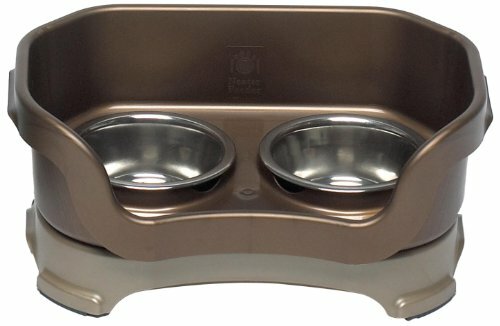 When expanded, each bowl is two inches tall and can hold a cup and a half of food or 12 ounces of water. Stick a couple of these in your cat's carrier to have bowls handy and ready in case of unexpected travel or emergency situations. These bowls are made of sturdy silicone and are dishwasher safe for easy clean up.